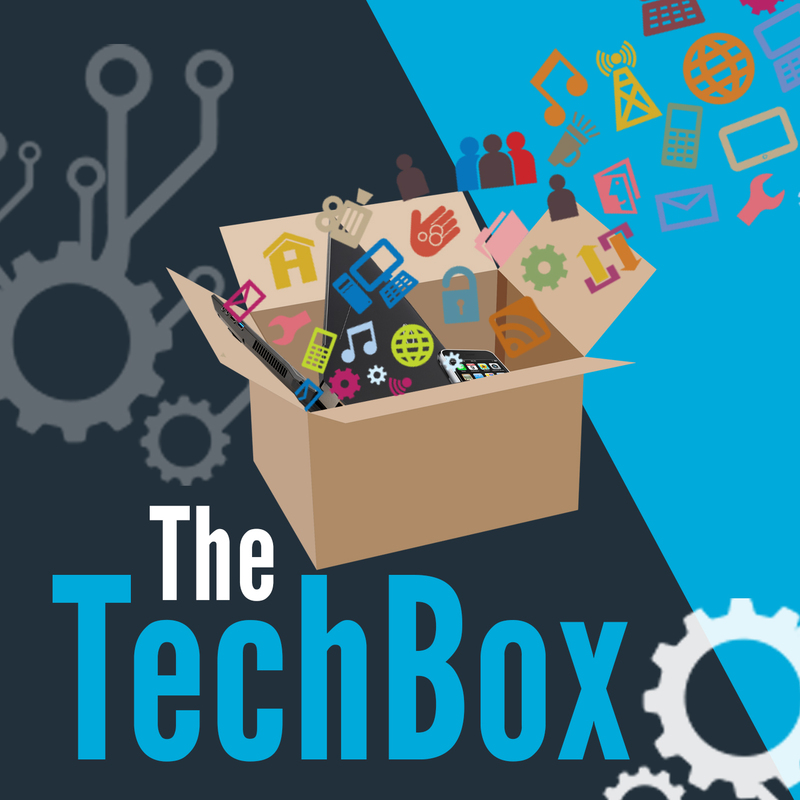 Here we are with episode 16 of The TechBox. A podcast hosted by David Rich, Richard Yates, James Honeyball Andy Hagon and Rich Fletcher. In this episode Richard and James have a natter with a drop in from Andy.